Acclaimed couturier HSY reveals the brand’s new Pret Collection titled “The Amethyst Rose”. 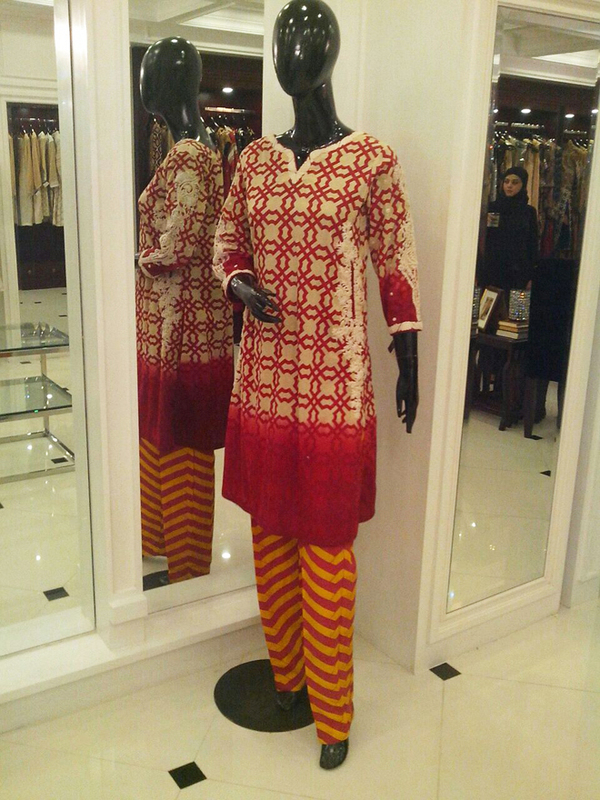 The new collection is now available for retail at the brand’s Gulberg Galleria Store. ‘The Amethyst Rose is a collection of pret and luxury pret outfits in an enchanting harmony of colors including blushed pinks, enchanting purples, subtle beiges, midnight blues and sun-kissed yellows. 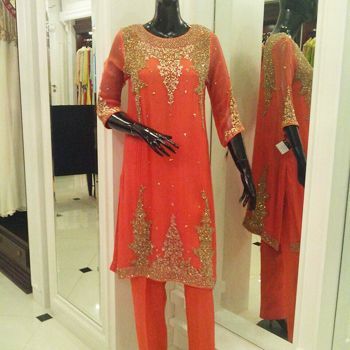 The new line of prêt predominately consists of embroidered cotton, silk and chiffon kurtis perfect for the occasional lunches with family and a selection of beautifully embellished luxury pret outfits for a formal dinner. The Amethyst Rose’ features the timeless elegance that is HSY’s signature style, yet at the same time is also practical and affordable.